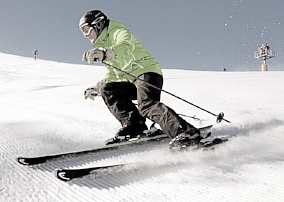 We'll take you safely and comfortably to your holiday resort -- SERFAUS, FISS, LADIS, ISCHGL, KAPPL, SEE AND GALTÜR. Our experienced, qualified drivers and a wide choice of the latest vehicles allow us to guarantee you top-quality services tailored to your needs! Local, friendly and helpful ... Your taxi company "Serfaus, Fiss, Ladis". Travel by train can be one of the most relaxing modes of travel there is. When you arrive at the train station, our shared taxi will be waiting to take you safely to your holiday destination. Places like Serfaus, Fiss, Ladis, Kappl, Ischgl, Galtür, Sölden, Nauders, Kaunertal are all part of our fixed transfer routes. Travel by train is one of the most relaxing ways to travel. When you arrive at your Trainstation, our ride & share taxi will be ready to take you to your holiday destination. Upon your arrival at the Trainstation our chauffeur will be waiting for you. Our friendly driver is going to make sure that this step of your journey will meet your needs. The least expensive service is our "ride & share" from the airport to your holidy destination. 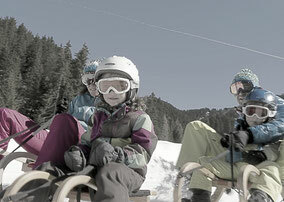 Trips start at only € 35,- per person. Your taxi company with that “special something”. Whether you’re travelling alone, with family or as a group – our goal is to provide you with a safe, comfortable, and reliable ride to your destination. Stated times are average and vary depending upon traffic and road conditions. We recommend that you plan accordingly and give yourself enough time for a comfortable transfer. 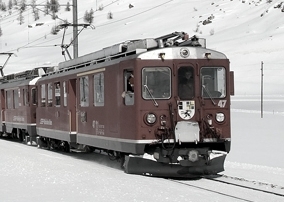 During the winter one has to expect somewhat longer travel times due to snow and ice. Our motto is "safety first!" We prefer to travel 10 minutes longer to a destination, but to arrive safe and sound!